New Delhi: In a plea filed by Students Federation of India (SFI) on the seat cuts, the Delhi High Court today sought responses from Central government, University Grants Commission (UGC) and Jawaharlal Nehru University (JNU). The plea challenged the UGC notification that put a cap on number of MPhil and PhD research scholars a professor can guide, reported IANS. The division bench of of Acting Chief Justice Gita Mittal and Justice Anu Malhotra, in its order dated April 18 has already said that the matter of UGC Gazette and admissions to the MPhil/PhD programme will be dependent on the outcome of the petition filed by SFI. A division bench asked the central government, UGC and JNU to file their response on the plea and posted the matter for next hearing on May 11. The plea had said that, compared to 970 seats in the last academic year for these two degrees, this year the number of seats in JNU has dropped to 102 due to capping of the number of students per research supervisor for M.Phil and Ph.D courses. The plea also termed the regulations as "irrational, unreasonable and arbitrary". The petition by the student organisation argued that the cap was put without consulting or informing students and without improving infrastructure. 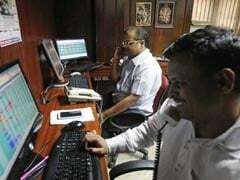 It also challenged various provisions of the regulations including those laying down a minimum percentage requirement of 55 per cent for general category and 50 per cent for reserved category as well as the 100 per cent weightage given to viva-voce exam, reported IANS. 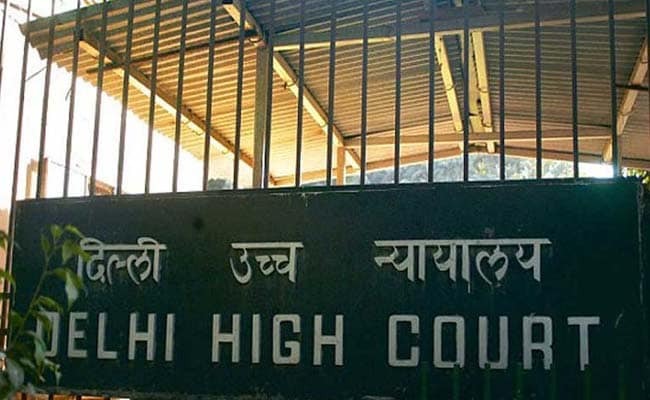 In another hearing today, the Delhi High Court extended till July 27 the stay on its single judge's order upholding the admission policy of the Jawaharlal Nehru University (JNU) for MPhil and PhD courses based on the University Grant Commission (UGC) regulations, reported PTI.